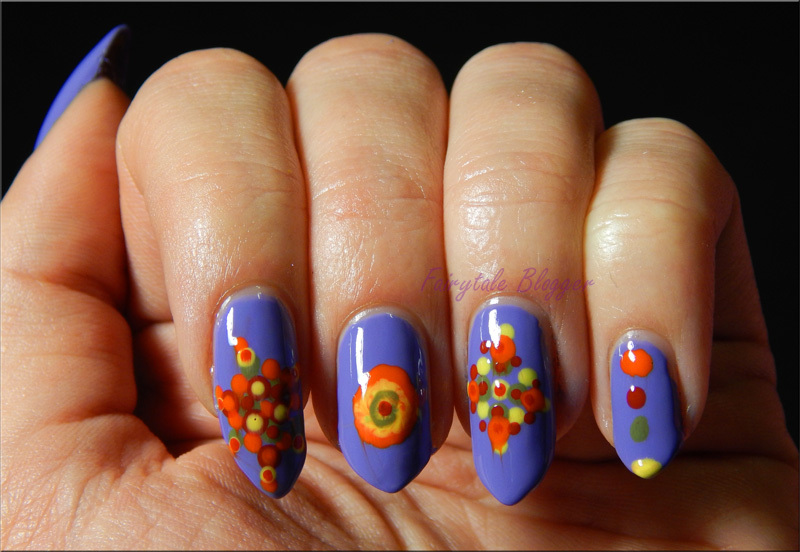 Usually, I prefer to not try anything that’s supposed to end up looking symmetrical, but I wanted to use dotting tools today, so I decided to try another dotted pattern! 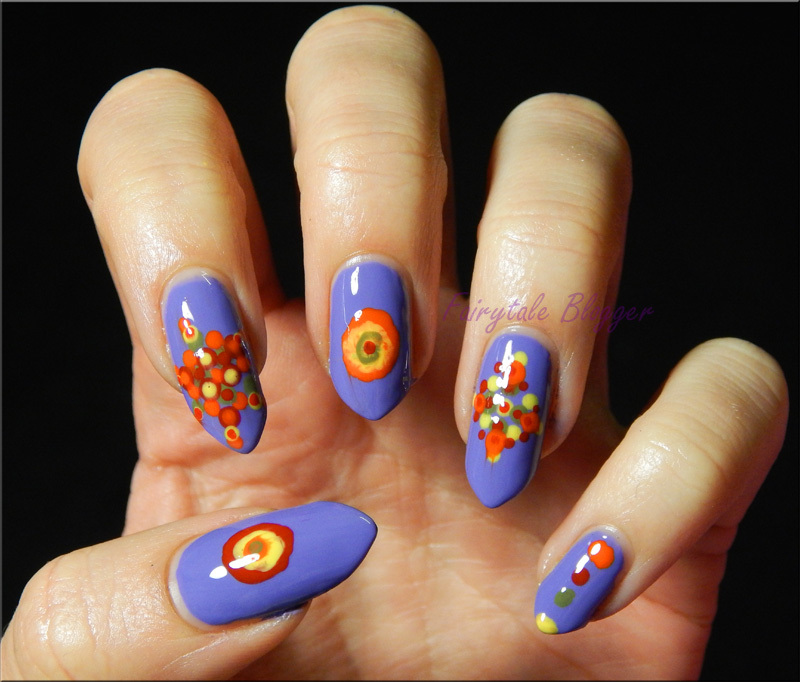 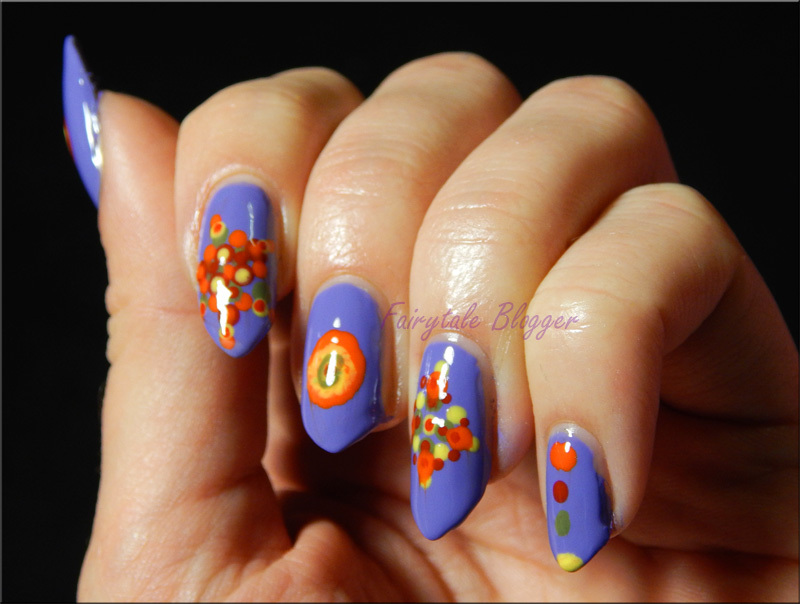 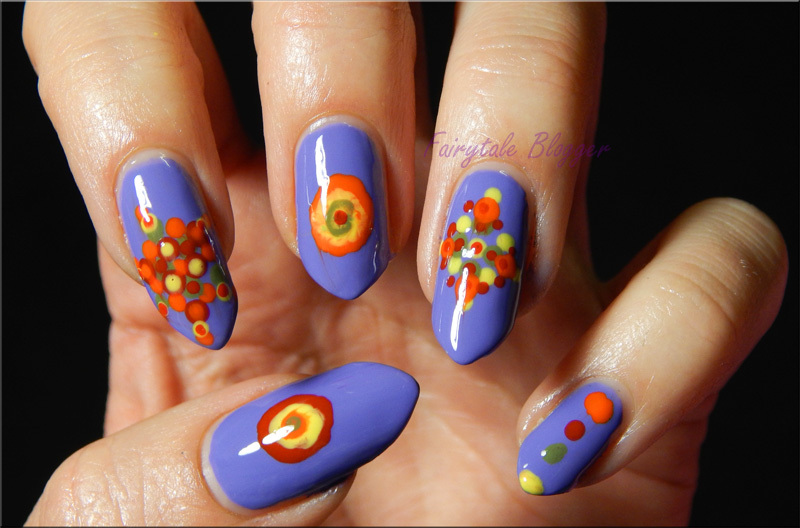 This entry was posted in Tutorials and tagged 2015, autumn, dots, dotted, dotting, easy, fall, green, manicure, nail art, nails, orange, pattern, purple, quick, red, tutorial, video, yellow. Bookmark the permalink.